Well, you found your place. ready to take your all concerns. 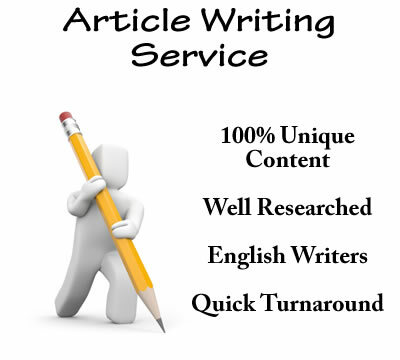 2 x 1000 words unique articles is ranked 5 out of 5. Based on 38 user reviews.